Turning 50 is so interesting. On just about every level. Really, it turns me off. It’s not that I don’t want to embrace the fact that I’m growing older. I just don’t like the idea of talking about things I really want to do in the same breath as running out of time to do them. So I put a different spin on it…a list of 50 things I really want to do. For me, it’s really a DREAM list. And turning 50 is a GREAT time to pull together a list like this. 50 things you REALLY want to do. 50 things you dream about doing. 50 things that would make your life more fun. 50 things you might regret not doing. You simply work on ticking things off your list for the next few decades! Here are some things on my list (you’ll see there are “big” things (expensive, time-consuming) and “small” things (less expensive, easier to do). I also want to make sure I do certain things with my kids. The number one thing for me is to take them to Baja to have a friendly encounter with the Gray Whales, one of the coolest things I’ve ever done. What would be on your list? Have you started to think about it? Perhaps you want to get involved with genealogy, have an important conversation with your parents or apologize to someone. It’s your list – it can be anything! The point is to stay far away from the stigma associated with midlife. Why does it have to be a “bucket list”? Ick. So negative. You have an awesome opportunity to live your life the way you want to. Start your list! Add to it over the years. Have fun with it! If 50 things seems to scary, start with 10. Very manageable. You could whip that list off in no time! We all know that the more mindful we are of what we want, the more likely we are to actually get what we want. Life’s too short to waste time. Let’s get going! Be mindful of your thoughts as your thinking about your list. You may hesitate when you go to write certain things down. Why? What are your thoughts about that idea, that dream? How does writing that dream down make you feel? The way you feel is directly related to your thoughts about that idea. Your thoughts may need some work. That’s where I come in. My coaching practice is all about helping you rock at doing your midlife thing. 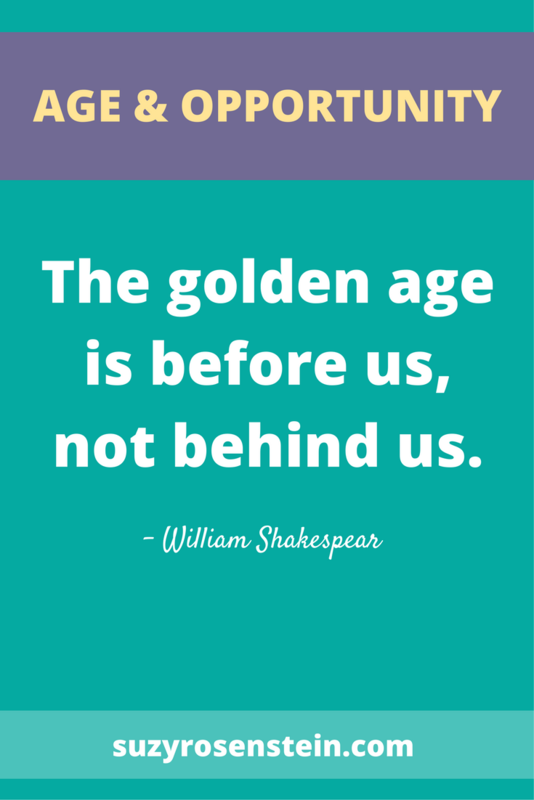 I can help you make sure that you live your midlife chapter intentionally, the way YOU want to live it. This is different than typically responding to the chaos and circumstances around you. I would love to talk to you more about this! Contact me for a FREE Consult Session to learn more about how coaching with me could be EXACTLY what you’re looking for! Want to read more? 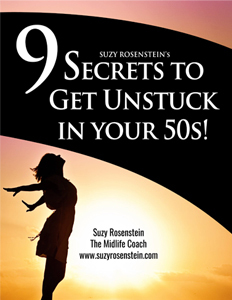 Download my FREE tips on how to bust out of your midlife funk!